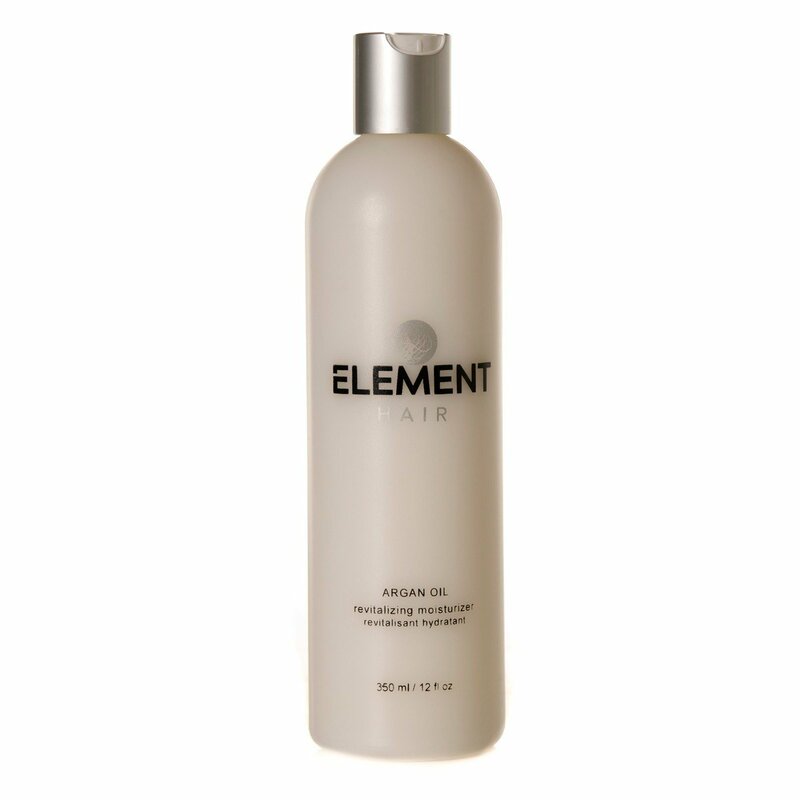 Leave-in performer adds texture and strength to damaged hair. 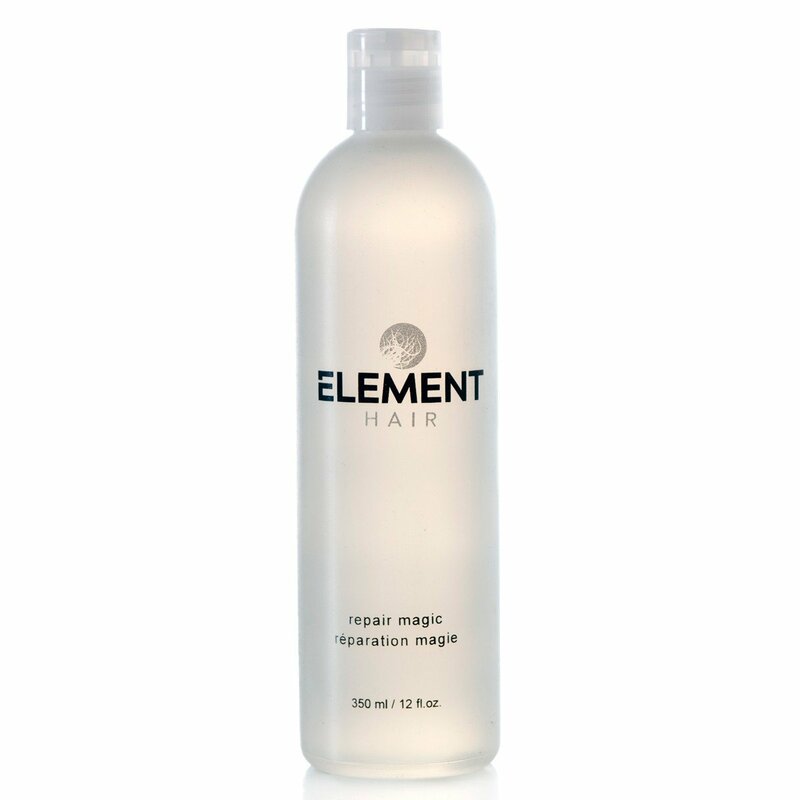 Repair Magic™ for damaged hair is a leave-in performer that adds texture and strength. 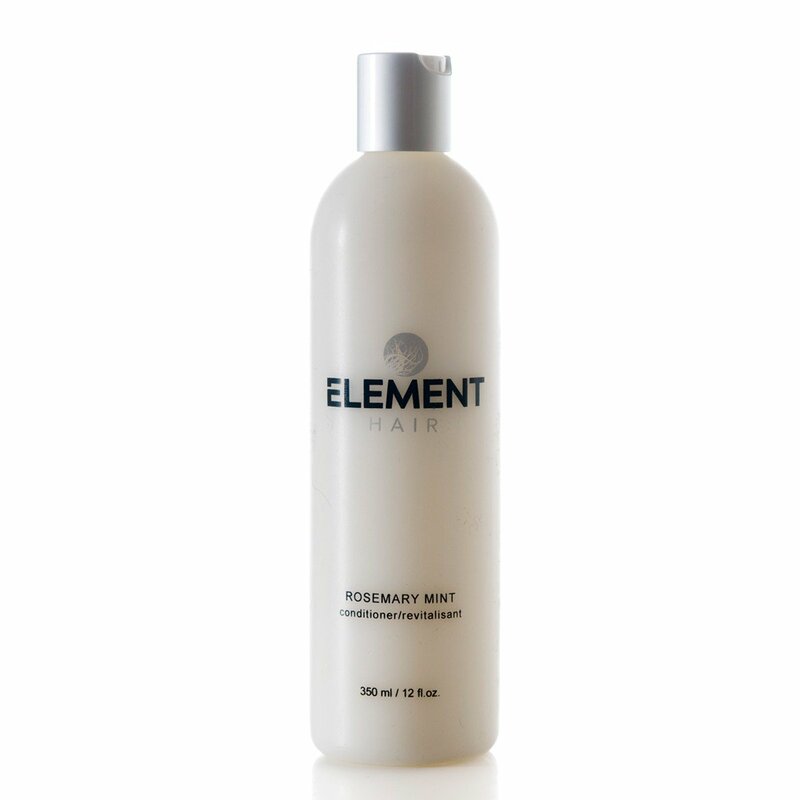 It smooths stressed locks and protects hair from damage done by thermal styling tools. Hair is shiner, silkier and smoother. 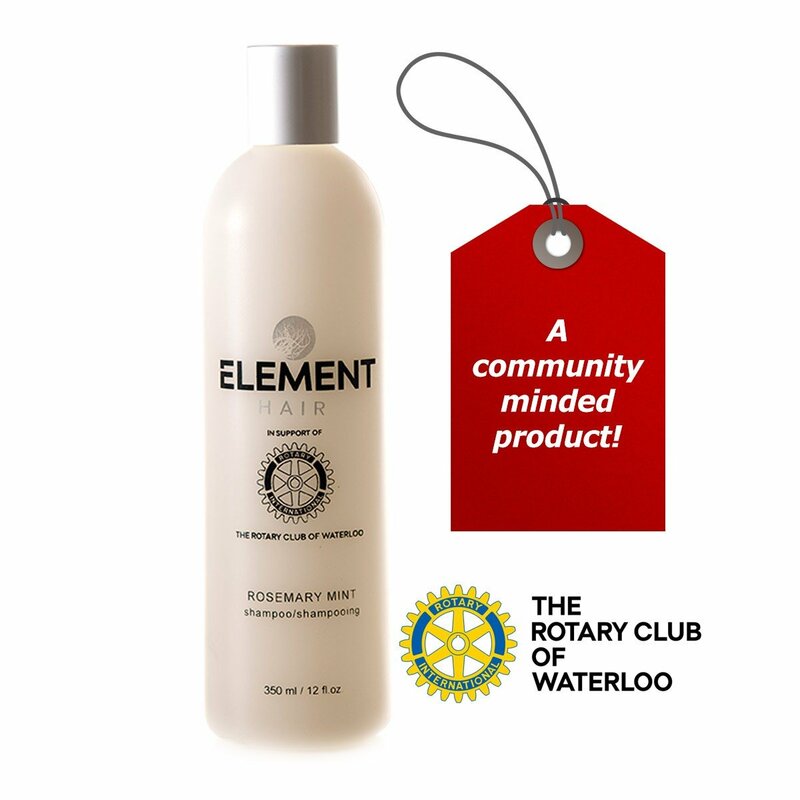 DIRECTION: Apply liberally to clean towel-dried hair. Work through the hair and style as usual. 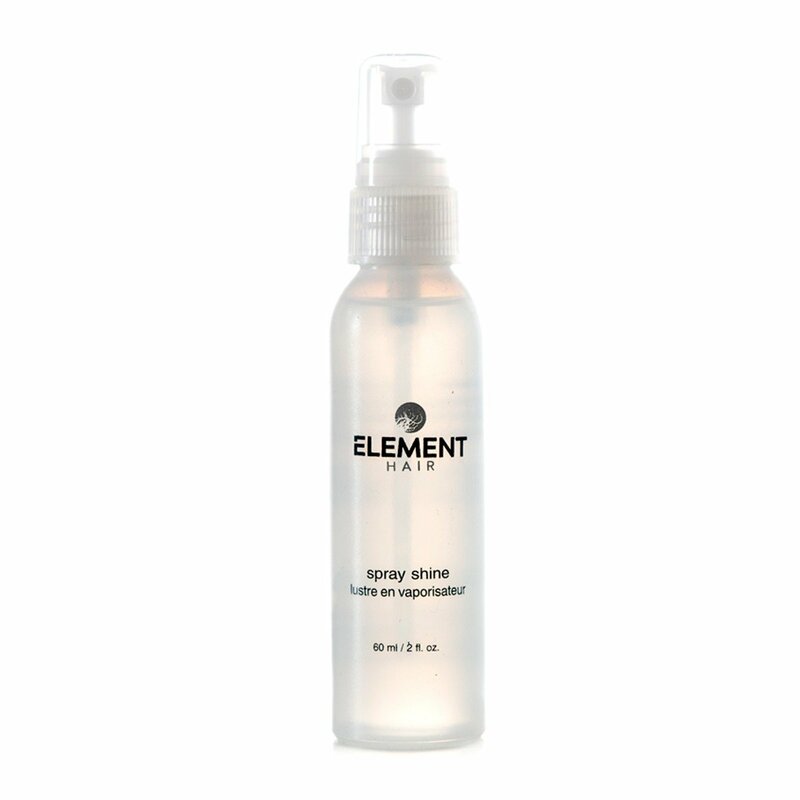 INGREDIENT: aqua, glycerin, guar hydroxypropyltrimonium chloride, persea gratissima (avocado) oil, prunus amygdalus dulcis (sweet almond) oil, hydroxyethyl cellulose, citric acid, and phenoxyethanol. INFUSION 1: Avocado oil- Use of avocado oil for hair can help deal with a number of hair related problems like hair fall, thinning hair and dandruff. INFUSION 2: Sweet almond oil- derived from almonds; smoothes, softens, and protects hair. No matter what condition you hair is in, sweet almond oil provides nourishment to create thick, healthy locks. The oil heals split-ends, improves circulation in the scalp to produce stronger hair, and adds luster and shine to dull hair.